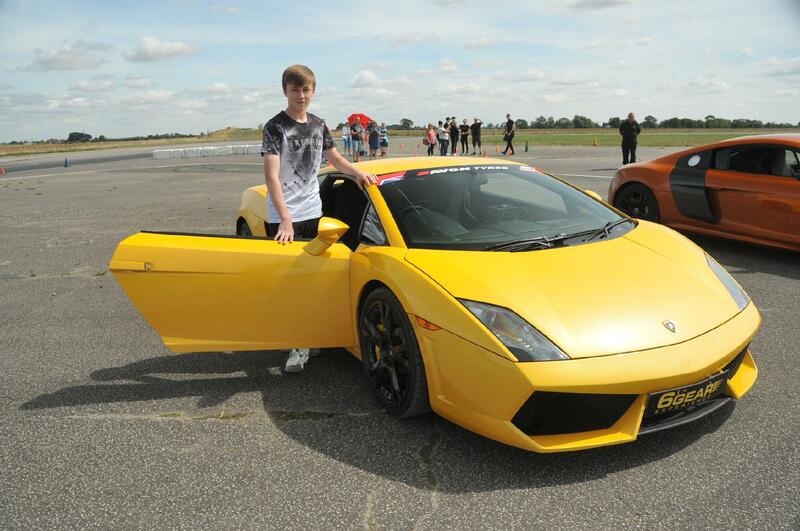 Perhaps you know a car mad youngster who isn’t old enough to hold a driving licence, but is a minimum of 4’10” high? 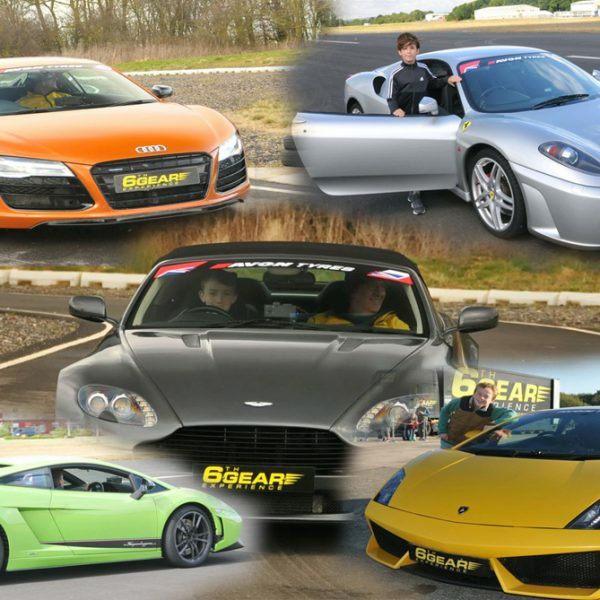 6th Gear is the only Supercar Experience day company to offer youngsters the chance to actually drive an automatic Ferrari F430, Lamborghini Gallardo, Audi R8, Porsche 997 Turbo or Aston Martin all with dual controls! 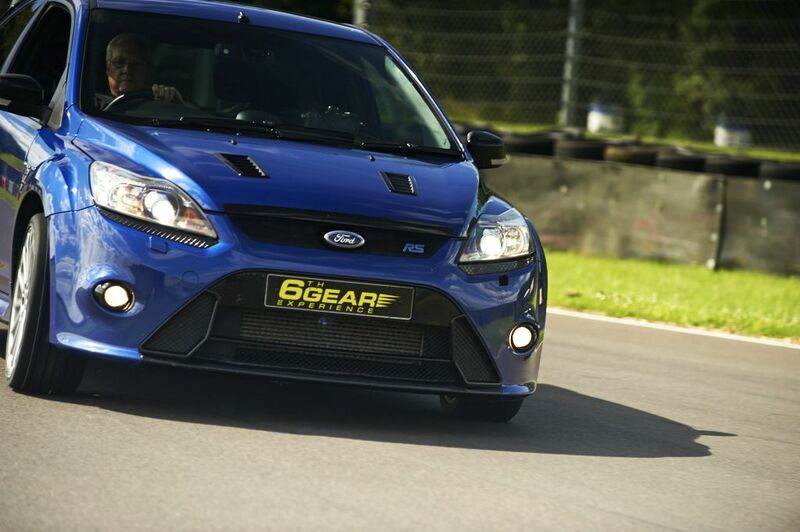 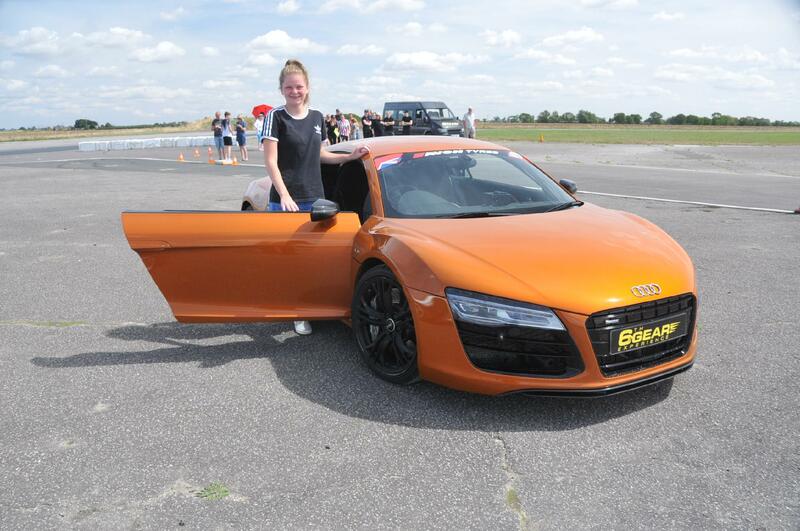 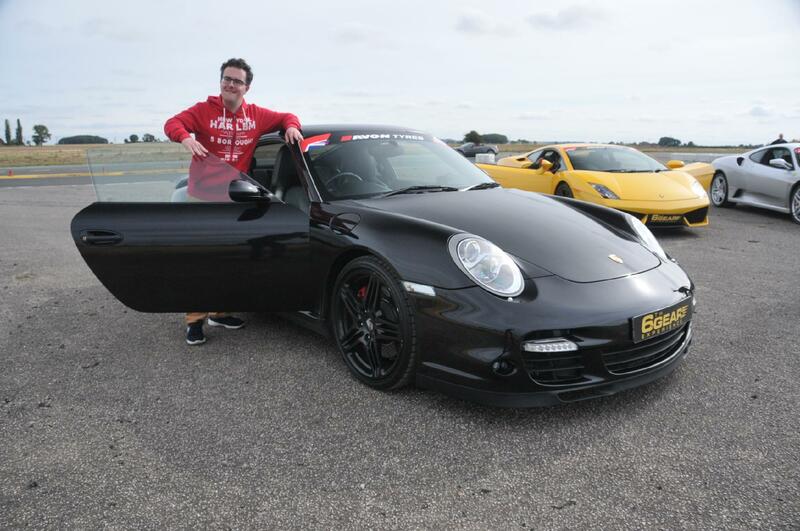 With an experienced Instructor in the passenger seat, our Junior driver will pilot one of the above Supercars for 10 minutes around our specially designed courses at Elvington, Blyton, Dunsfold (Top Gear Test Track), Three Sisters and Bruntingthorpe. 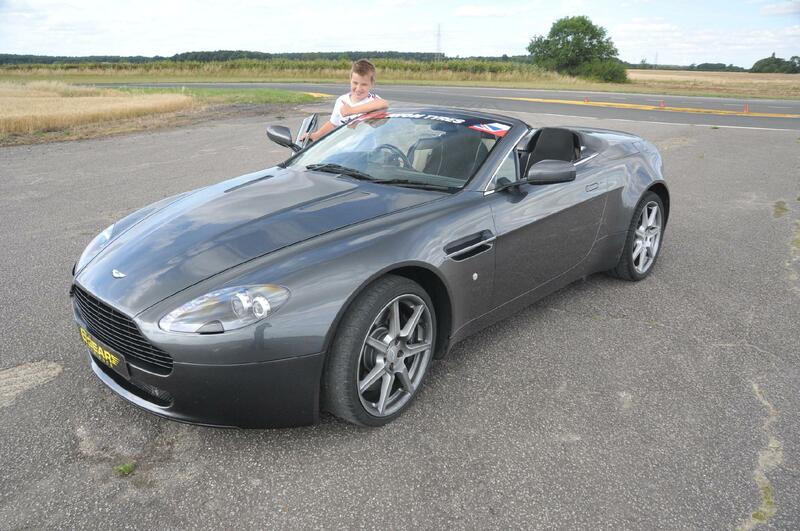 If that isn’t enough, one of our Instructors will then give the lucky youngster a thrilling high speed passenger ride which is sure to keep them smiling! 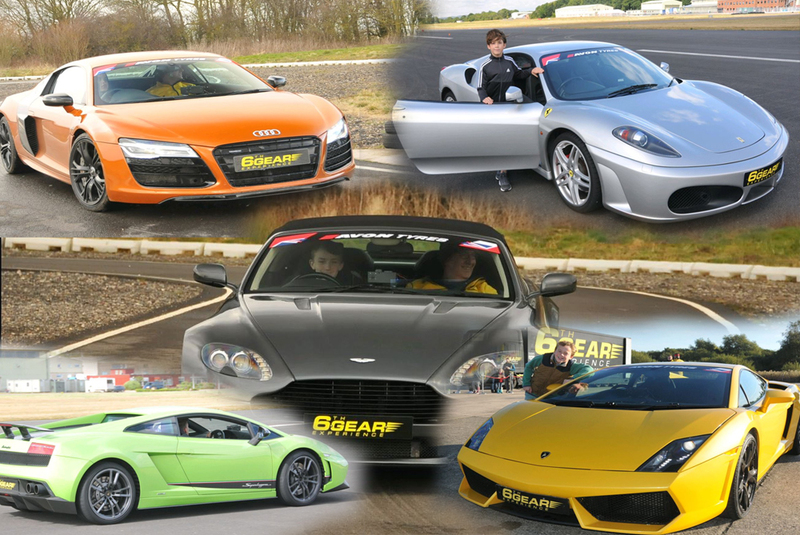 They will then be presented with a Certificate of Supercar Driving Experience at the end. 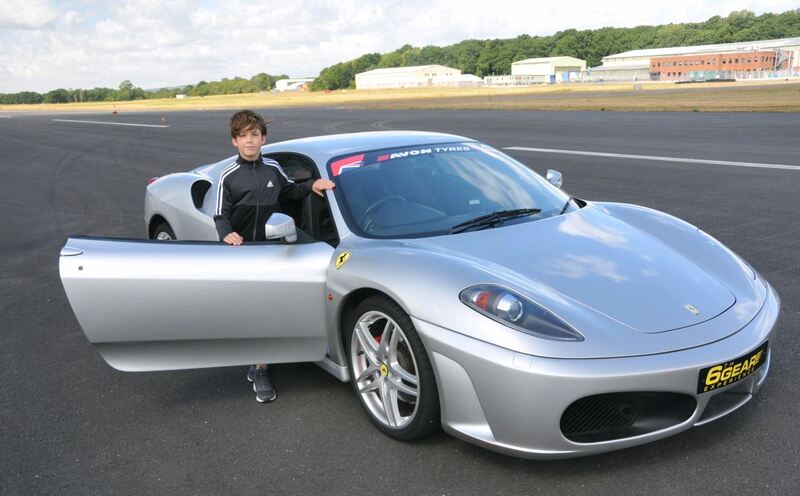 Please note the minimum height for the Ferrari is 4’10” and 5’0” for the others.